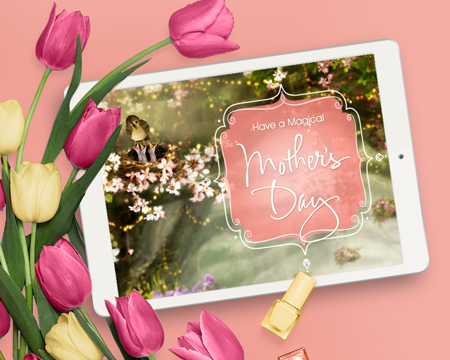 Celebrate the women who do it all — the moms, aunts, teachers, besties, sisters, and the women on your “mom squad” that you couldn’t do without. 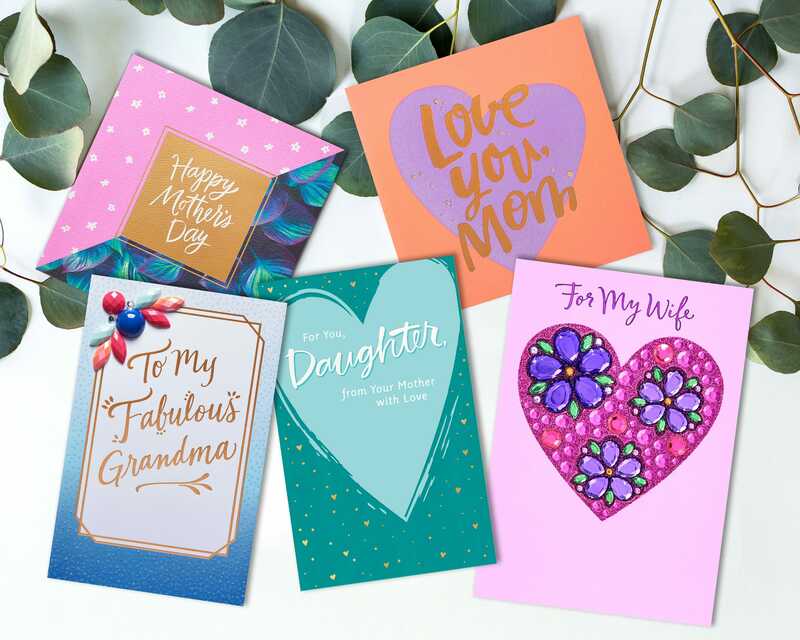 Tell them that all their efforts don’t go unnoticed by wrapping their Mother’s Day with meaningful gestures of gratitude and appreciation. There was a time we thought we’d never be like our moms and then guess what? We realized just how tough that whole motherhood gig was, and we started seeing them in a whole new light. Then one day we blinked and it happened – we were becoming our mothers. Their quirks and ways of doing things magically became ours, too – wonderfully, beautifully, and (thankfully) ours. What’s the one thing you do that’s just like your mom? That’s what we asked our audience before we brought their stories to life. Have you told your mom about the things you do that are just like her? Bet she’d love to know. 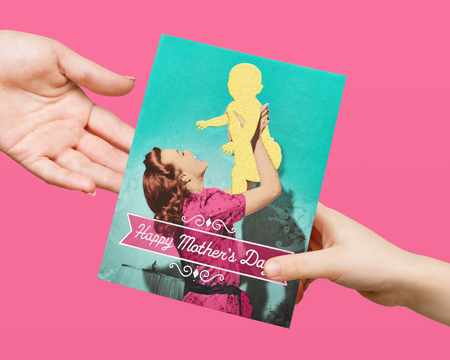 Reading why you appreciate them will make the day of every mom. Check out these tips to add a personal message to tell them how much they mean. 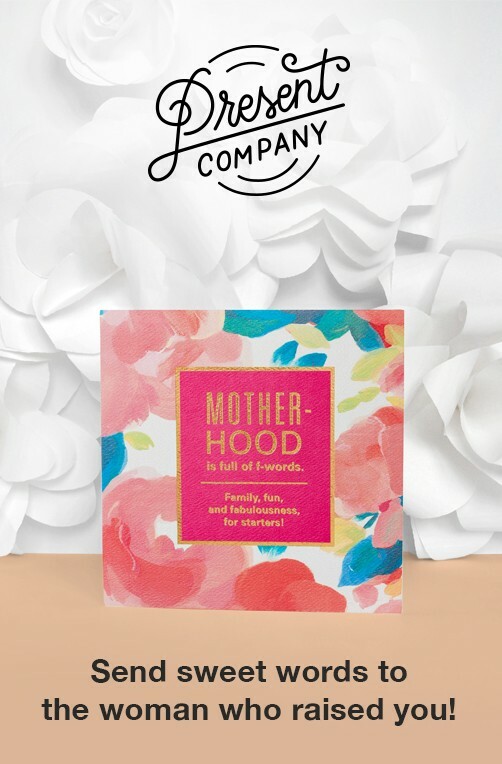 Give the special moms in your life unique gifts that are both meaningful and memorable. 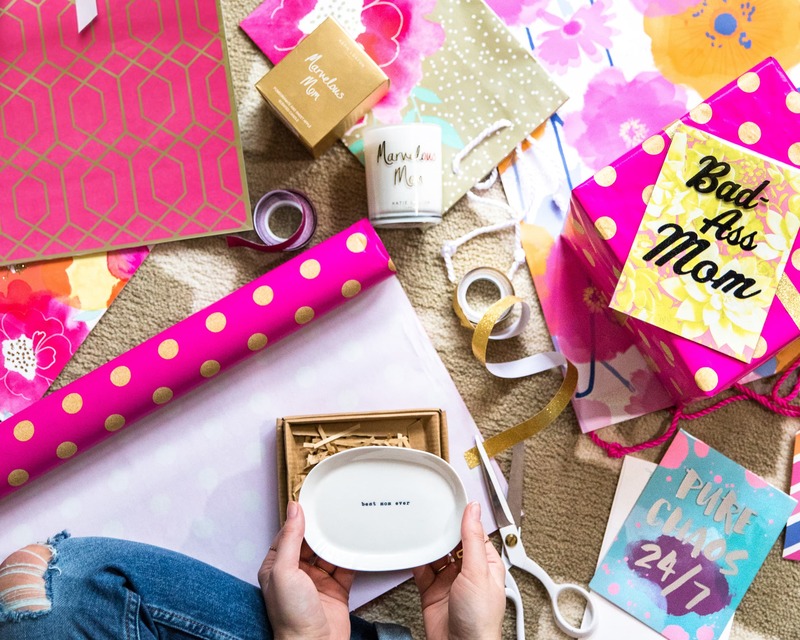 This handy gift guide will help you treat her to an amazing day. 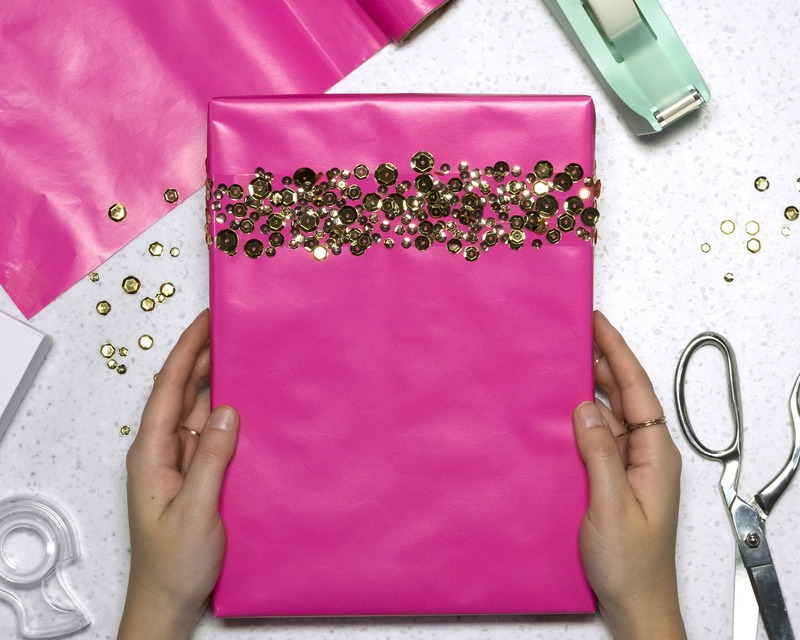 Add extra sparkle to her day with this fun DIY gift wrap idea that will turn your gift into a stunning presentation. Remind every mom that she’s doing a great job with ecards just for her. 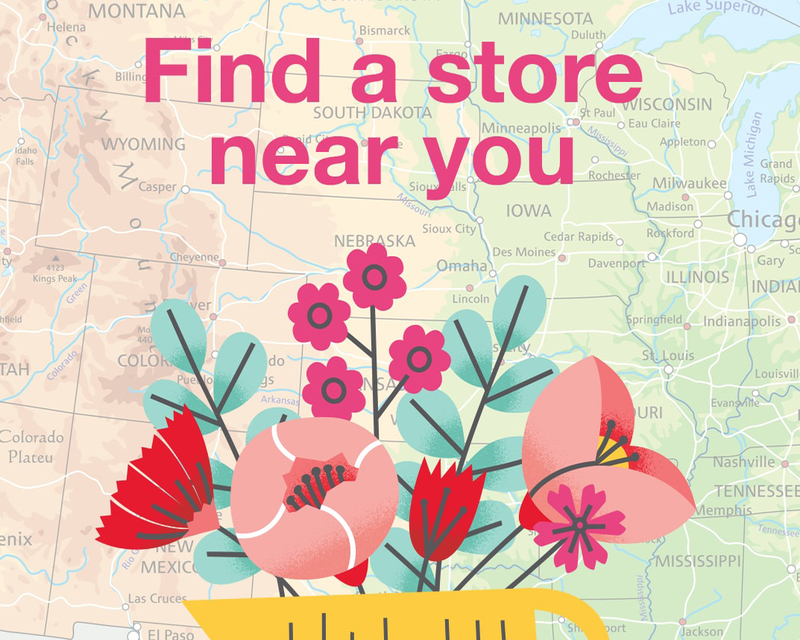 No matter where you are, get everything you need for mom.